The Mendocino County Fair and Apple Show and the California Wool and Fiber Festival are located in the beautiful Anderson Valley at the Mendocino County Fairgrounds in Boonville, California. This scenic valley is situated about 100 miles north of San Francisco, and the Pacific Ocean is only a 30-minute drive to the west of the valley through 15 miles of majestic redwoods. 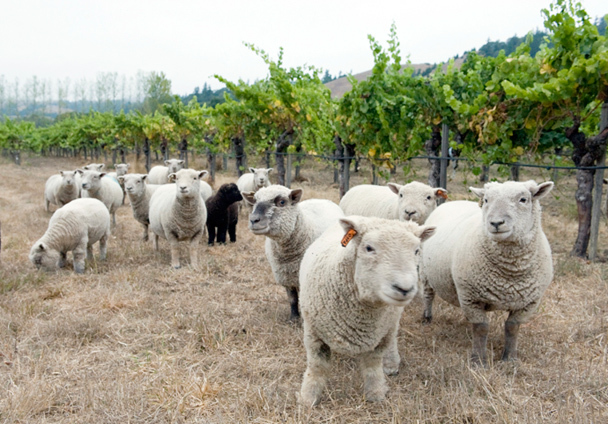 It is the Anderson Valley’s magical mix of grazing sheep, vineyards, orchards, oaks and redwoods that impresses visitors and beckons them to return. Seasonally throughout the valley, you may sample a variety of apples and juices, traditionally brewed beers, and award winning champagnes. You may also dine at one of the many fine establishments serving fresh, locally grown, uniquely prepared foods. 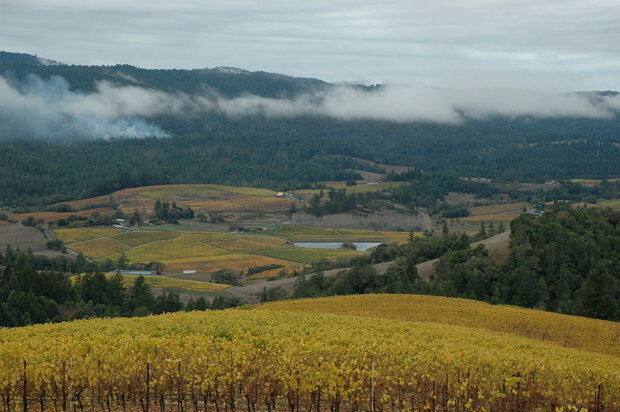 Mendocino County is well known as the home of many fine artists and craftspeople. The works of many of these artists are available at the shops and galleries throughout the valley. The area also attracts outdoor enthusiasts – with hiking, fishing, bicycling, canoeing and kayaking - all popular at various times throughout the year. This area may be reached by Highway 128 from the south, in Cloverdale, off Highway 101; or Highway 253 from the east, off of Highway 101 just south of Ukiah. 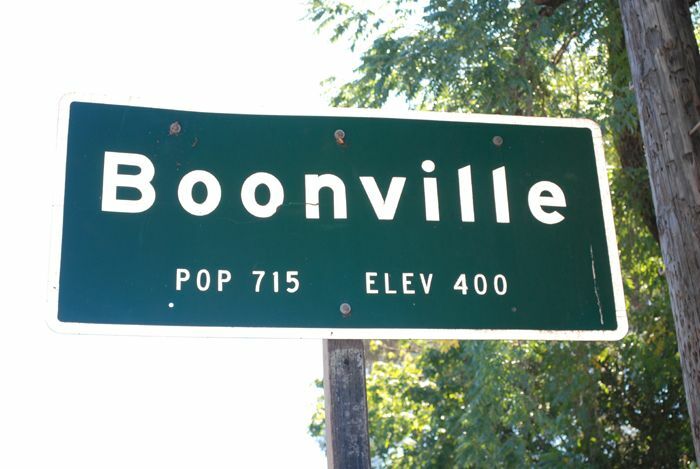 You may also fly into the Boonville airport by private plane.